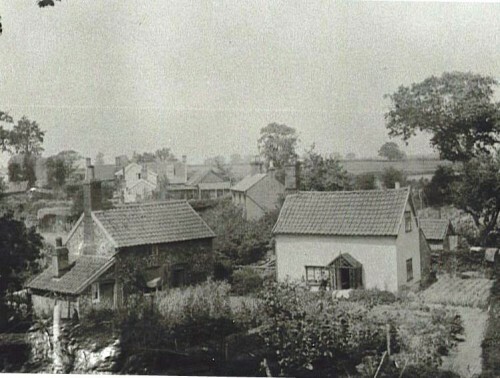 The Pit is situated at the northern end of the village and many people may not realise there is a group of houses that have been built here. Originally it was a sand pit and the sand that was extracted was probably used to make bricks. There are now five houses here.